New Zealand’s largest real estate company, Harcourts has welcomed changes to the KiwiSaver scheme for first home buyers that came into effect today, but would like to see more done to encourage development of all types of housing, particularly in Auckland. The KiwiSaver HomeStart grant, which replaces the KiwiSaver First Home Deposit Subsidy, allows those on modest incomes – $120,000 for couples or $80,000 for individuals – to apply for a grant that can be used towards the purchase of a new or used home. 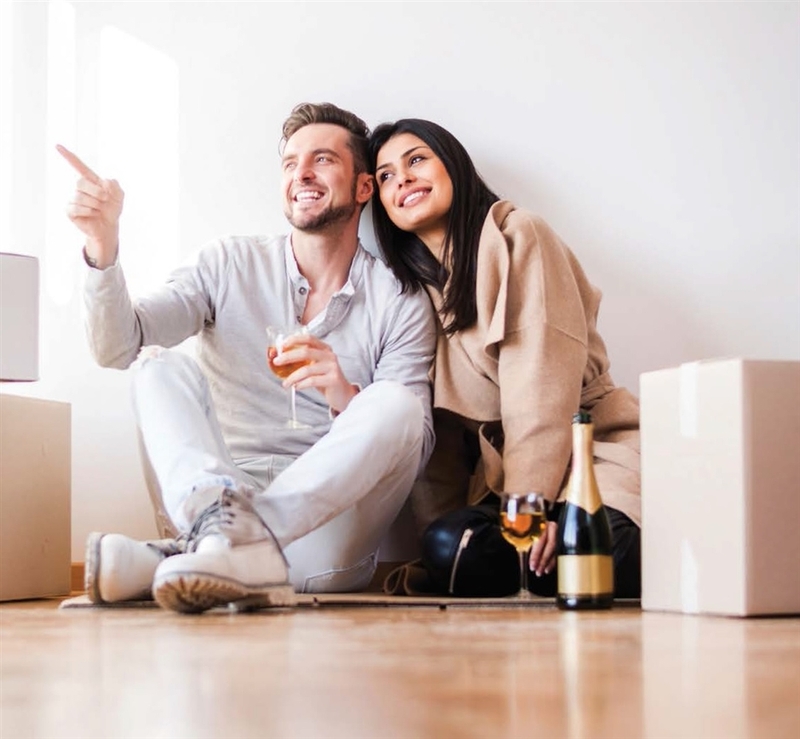 The changes taking effect today will allow eligible first home buyers purchasing a new home to apply for a grant that is double the amount available for the purchase of an existing home. The maximum grant available for individuals purchasing a new home is $10,000 and for couples $20,000. Harcourts CEO Hayden Duncan says that while the changes are a step in the right direction, it will remain difficult for Kiwis looking to buy their first home in the major centres. “It’s clear that the loan to value restrictions have had an impact on first home buyers. Our client survey data indicates that first home buyers now make up a smaller share of the market – 21% in 2014 compared to 26% in 2013. “The changes to KiwiSaver taking effect today are designed to entice first home buyers to purchase newly built apartments and houses in order to help stimulate further development of lower-cost housing. “However, the barrier to entry in Auckland especially, and to a lesser degree in Christchurch, remains the ability to save the 20% home loan deposit required by most lenders. With current house prices, it’s hard to see these changes having a significant impact on that,” says Mr Duncan. Under the changes to the KiwiSaver scheme, the house price limits for first home buyers have been increased to $550,000 in Auckland, $450,000 in hot spots around Hamilton, Tauranga, Wellington, Nelson, Christchurch, and Queenstown and $350,000 for the rest of the country. Mr Duncan says that unless more affordable housing is built, and quickly, most first home buyers will remain priced out of the market. “Properties in Auckland under $550,000 are becoming increasingly difficult to come by and there are no indications that will change. It’s very difficult to find good entry level housing,” he says. “Outside Auckland where housing is more affordable, we do expect the changes taking effect today to encourage first home buyer activity. Regional New Zealand was hit hard by the LVR restrictions and we welcome any stimulus that can support first home buyers venturing into the property market,” says Mr Duncan. 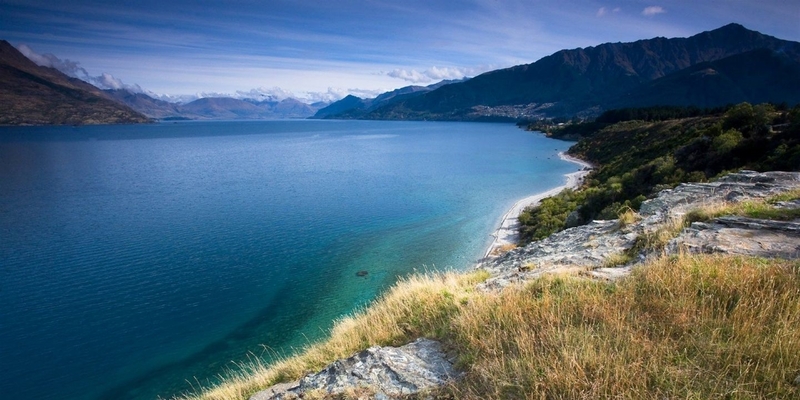 Auctions have become far and beyond the most favourable way of selling property in Queenstown. We truly believe it's the best way to achieve outstanding results in the Queenstown market and we're proud to consistently deliver for our clients through this method. We have a full service in-house auction team with several experienced auctioneers who have called far in excess of 1,000 auctions between them. We believe our auctioneers are the very best in the Queenstown region: they are passionate, enthusiastic and truly committed to the auction process. The seller sets the terms and conditions of the sale. Targeted and heightened marketing in a limited timeframe puts a spotlight on your property. Marketing with no price attracts genuine, cash-in-hand buyers. Auctions create a sense of urgency, bringing buyers to a point of decision. The property is neither overpriced or undersold: its value is determined by what the market is willing to pay. A sale by auction is unconditional and allows the transaction to proceed to settlement without delay. Click here to learn more from our complete guide to selling at auction. The auction process can seem daunting, but there are many advantages to purchasing at auction. The main benefit is that auctions allow the true market price for the property to be established and it is you - the buyer - who decides how much a property is worth. It's a proven system of successful buying. You know exactly who your competition is on the day. All buyers are given a fair opportunity to buy. If you bid is successful, the property is yours with no further delay or negotiation. Our consultants and auctioneers are hugely experienced and we guarantee that they will guide you through the process with information and advice. Our consultants are committed to achieving great results for our buyers and we're always on hand to make sure you're at ease throughout the entire process. Click here to view our full guide for buying property at auction.